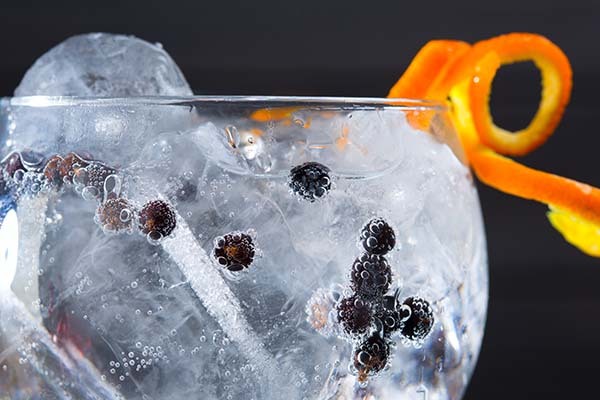 A favorite spice of many European dishes, juniper berries are known for adding flavor to a ton of traditional foods and beverages, including gins and soft drinks. They also serve purposes for manufacturing. Did you know that junipers are used in soaps, essential oils, and even hair conditioners? Of course, this isn’t to scare you, but instead to illustrate the versatility of juniper berries. Interestingly enough, junipers aren’t actual berries. Juniper berries are female seed cones that resemble the look of berries because of their fleshy appearance. 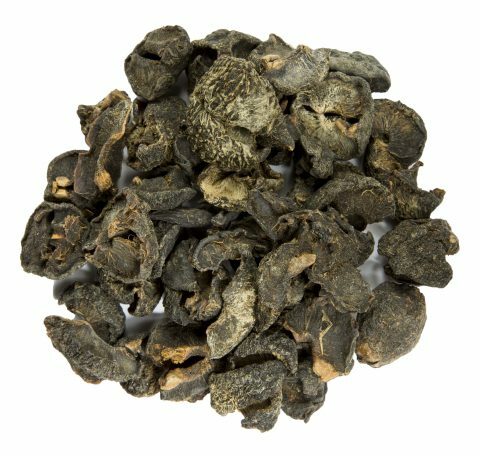 With all of that being said, let’s explore some ways that you will likely want to use juniper berries. 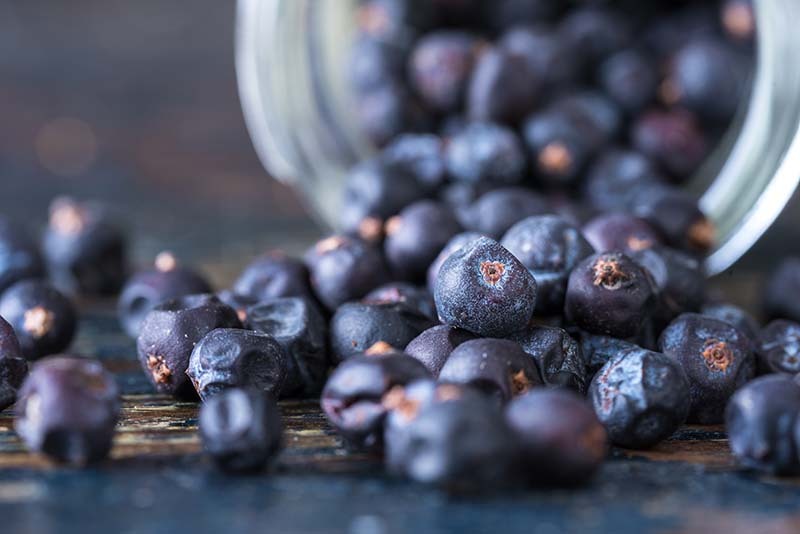 How should you go about cooking with juniper berries? The possibilities are endless! From meats to yummy desserts, there’s no one-recipe-fits-all approach here. 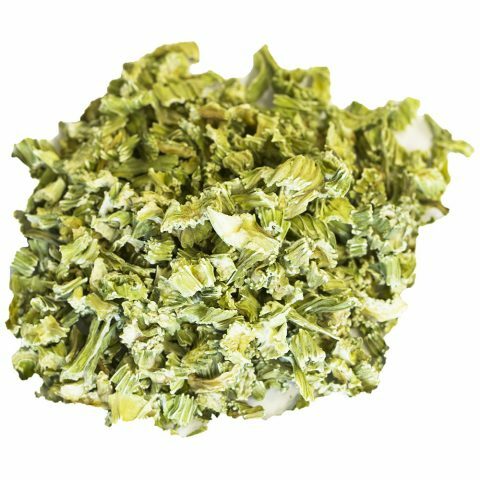 In the same way, that juniper berries have versatile uses outside of the kitchen, they are also quite versatile within the kitchen. Let’s focus on some of the more creative uses of juniper berries and help you gain some ideas for your next family meal. 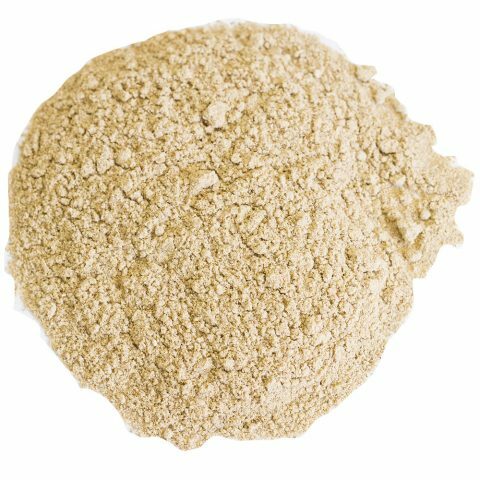 Juniper Lime Cake: For a zesty, lime treat that never disappoints, try adding juniper berries to your normal lime cake recipe. Go ahead and top it off with jasmine frosting to make it an even more delightful dessert. Port, Juniper, and Orange Pork Chops: Pairing fruit flavors with meat is an oftentimes overlooked cooking technique. But when done properly it can really create a nice balance of flavors. 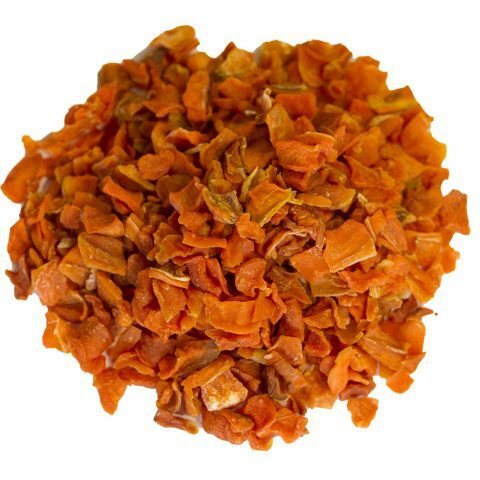 Cheesy Ham, Juniper with Tomato Sauce: A great recipe for any time of year, but especially fall, this juniper infusion adds a really sweet kick to a creamy skillet of ham, cheese, and tomatoes. 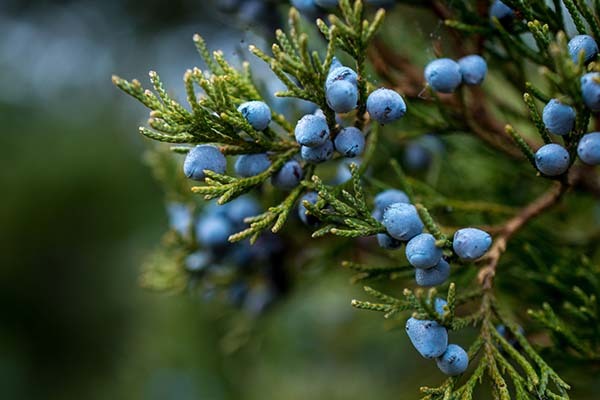 1500 BCE was the first recorded mention of the word juniper berry, as indicated in an Egyptian papyrus from the time period. Juniper was the symbol of the Canaanites fertility goddess Asherah. Archaeologists have found evidence of juniper berries in ancient Egyptian tombs. These are thought to have been delivered to Egypt as a Western European import. In Western Europe, it was believed that if a juniper tree was planted at your doorstep, witches could not enter your home. The Scots followed a similar folklore, believing that Juniper incense should be used to ward off the evil eye—a manifestation of witchcraft. 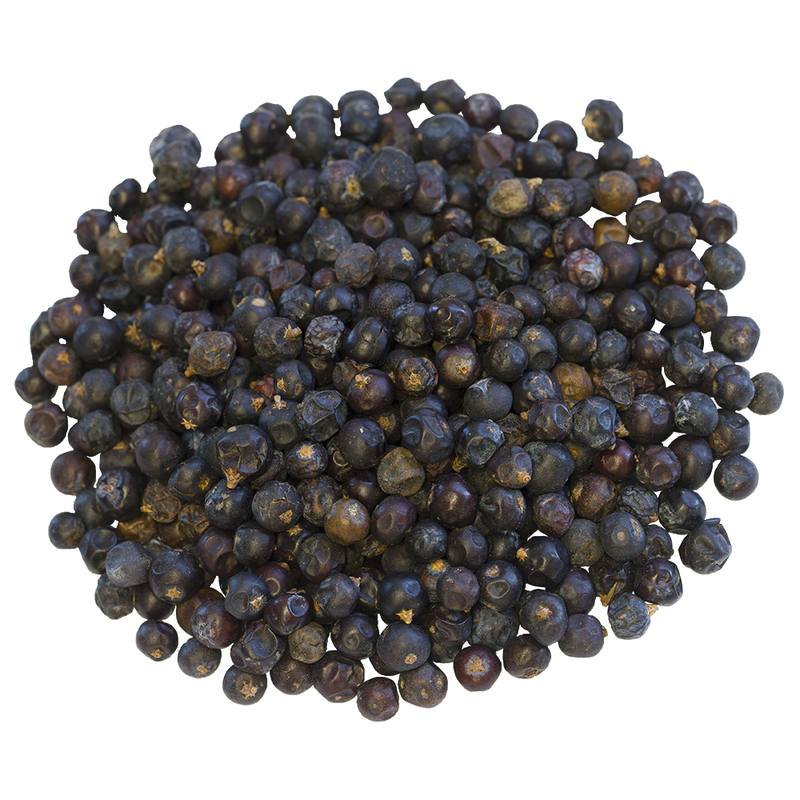 Where Does Burma Spice Get Juniper Berries? Common Juniper represents one of the largest geographic ranges of woody plants in the world. This spans from Western Alaska, through most of Canada, and down through the United States. Burma Spice sources their junipers from the Tirana County in Albania.